Selection Of Healthy Food On White Background. Healthy Diet Foods For Heart Cholesterol And Diabetes. 免版權照片，圖片，畫像及圖片庫. Image 75076205. 版權商用圖片 - Selection of healthy food on white background. Healthy diet foods for heart cholesterol and diabetes. 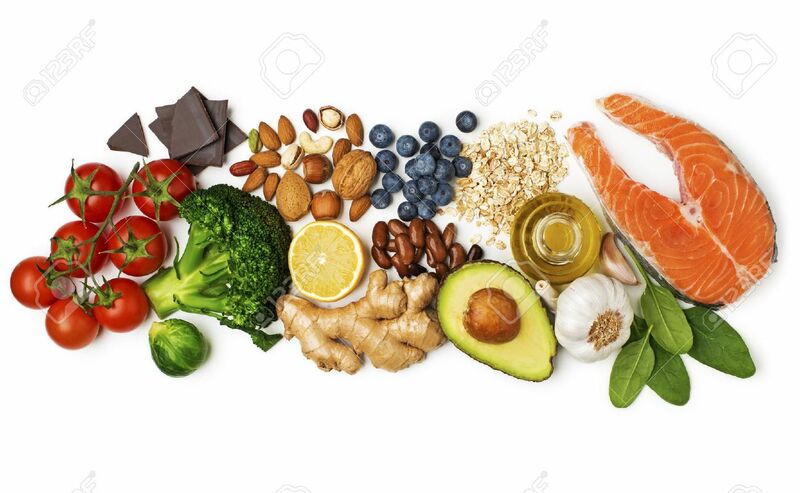 Selection of healthy food on white background. Healthy diet foods for heart cholesterol and diabetes.